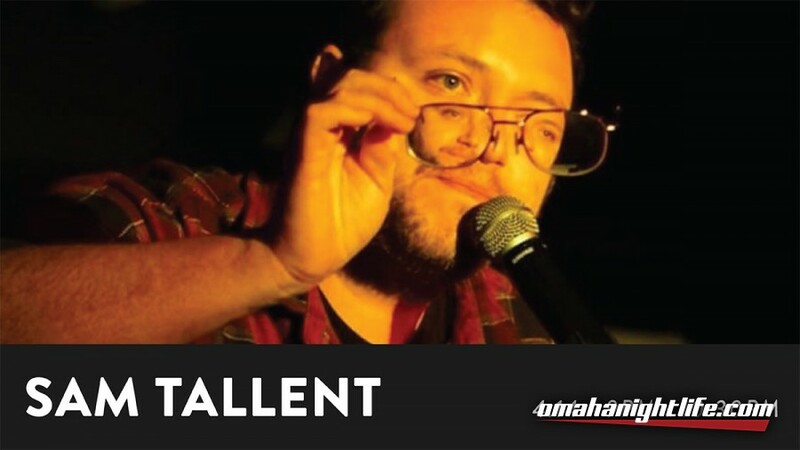 Known for whip-quick wit and rollicking improvisations, Sam Tallent is one of the sharpest, most original rising talents in comedy today. 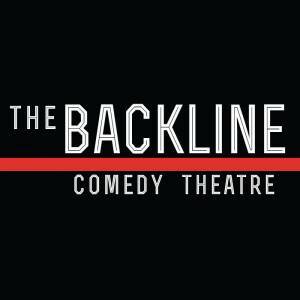 He has been called "the absurd voice of a surreal generation" by the Denver Post, and, when not maintaining a "Black Flag esque tour schedule" (Savage Henry Magazine), Sam has worked alongside many of the biggest names in comedy, including Louis CK, Dave Chappelle, Doug Stanhope, Dana Carvey, Hannibal Buress and TJ Miller. Sam has performed at the Oddball Comedy Festival, High Plains Comedy Festival, Hell Yes Fest, the Chicago Comedy Expo and the NY Film and Television Festival. Sam regularly headlines his hometown club, the legendary Denver Comedy Works. He recently won his battle on Comedy Central's "Roast Battle", and was seen on VICELAND's "Flophouse" as well as the "Chris Gethard Show". His writing has been published on VICE.com. He lives in Las Vegas with his wife and his dog.